It is a Link-State dynamic routing protocol used primarily in large networks. It routes packets within an AS (Autonomous System) – Interior gateway protocol (IGP). OSPF networks as assigned an Area identifier (32 bit length). The area identifier can be same as the IP address. OSPF can handle duplicate ip addresses without any conflict. OSPF does not use UDP or TCP but rather directly encapsulated into IP datagrams. OSPF areas include Backbone area (area 0), Stub area, not so stubby area (NSSA). IEEE 802.11 defines how data packets are transmitted over air. WLANs use Access Points to connect nodes to Internet. WLANs typically use WPA2 (WiFi Procted Access) protocol to secure communication. 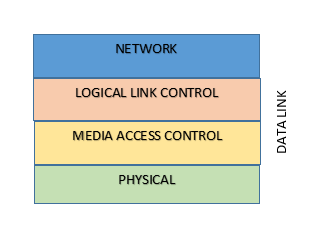 In OSI Physical layer the following Network Equipment’s are involved. NICs connect a computer to the Network. 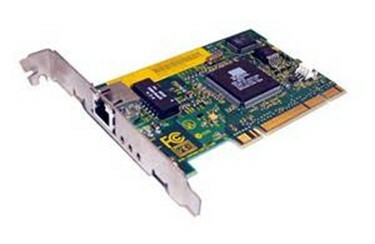 They can be integrated to the Motherboard or can be a separate Card (PCI,ISA etc). It transports 1 petabit/sec with 100,000 servers talking to each other at 10Gbits/sec. Yes it is sick. This is how Google achieved that feat. It is no brainer. With the amount of data google indexes (last time I checked, it is all the data from a small network called Internet), there is no way traditional Data Centers and Network Infrastructure can deliver. The underpinning technology that makes companies like Google take giant leap in Network design is SDN aka Software Defined Networking.